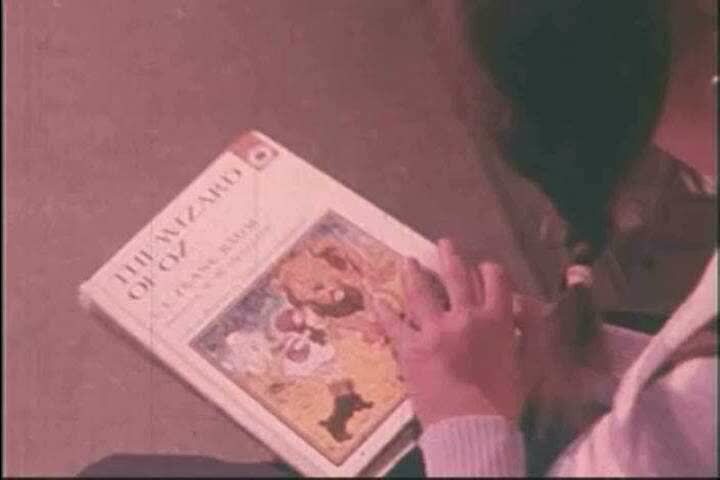 sd01:37CIRCA 1970s - A girl reads The Wizard of Oz to a horrified audience in 1978.
hd00:10The girl is engaged in making greeting cards at home. Using paper, lace, braid and other materials. hd00:10Drug Packet Buying (HD). Mexican money exchanged for drugs with money placed in table while dealer asks for more with hand gesture. 4k00:07STRASBOURG, FRANCE - NOV 16, 2015: Je Suis France - messages, candles and flowers are left around General Kleber statue in memorial for the victims of the Paris Attacks.